Reduce your pores in pico seconds! 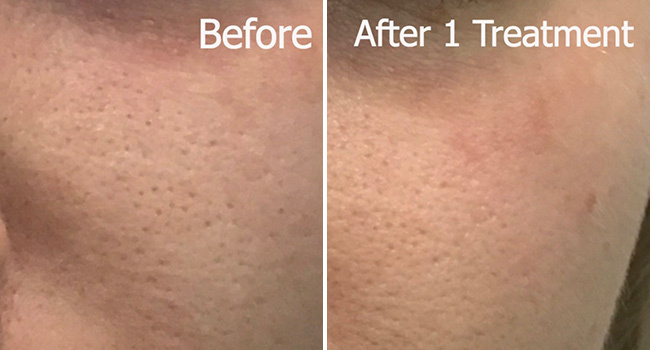 * Break through pico second technology offering the world's first and finest fractionated laser skin treatments available today! What is Pico Pore Perfection? Pico Pore Perfection is the perfect solution to pore refinement! * Treatments are fast, comfortable and come with no downtime. Using leading-edge fractionated picosecond technology we treat the upper cheek area and nose where our pores are the most prominent. Designed for today’s busy lifestyle! Download pre and post treatment instructions for Pico Pore Perfection: here. All treatments include photographs to analyze your skin’s condition, allowing customization of treatments for optimal results. 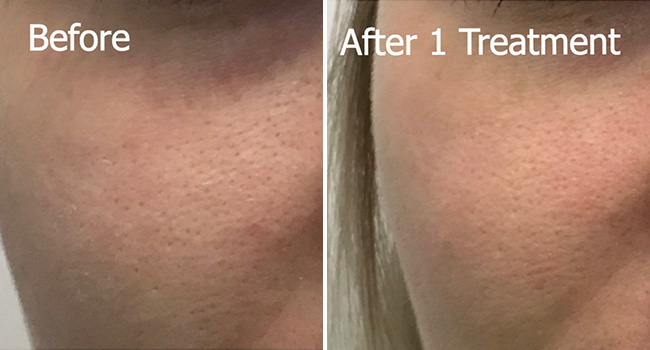 If you have large pores that you’d like to reduce, book your free consultation at Fresh Laser Skin Studio in NW Calgary today! You can get a custom treatment plan by either scheduling online or by giving us a call at (403) 264-4494. We look forward to seeing you!